Hi, thanks for stopping by. 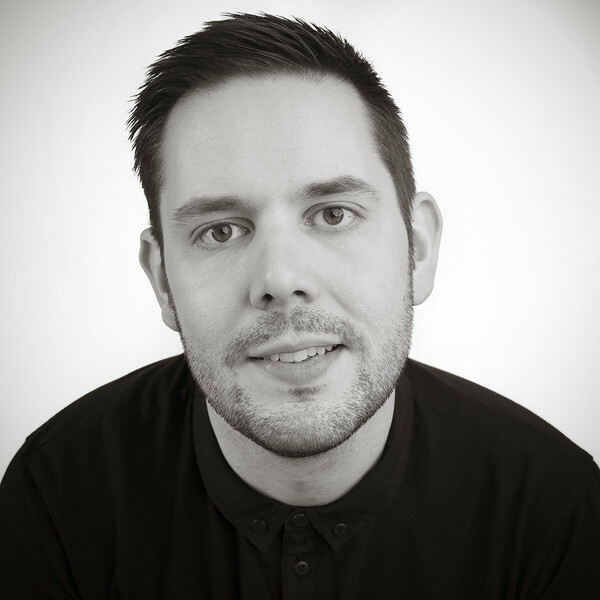 I'm Paul of Paul Harrison Photography. I have been taking photos for as long as I can remember, and have always loved getting out with my camera and creating images, especially of people. Following a career in the television industry I have been a full time professional photographer since 2012. I'm also a dad, husband, self confessed geek, 'human' to two of the worlds laziest cats and have a slight addiction to coffee. I am based in Wymondham, just outside Norwich in the beautiful county of Norfolk, but travel nationwide for assignments. I feel blessed to be able to use my passion for something I love to capture special moments for my wedding couples and family portraits. 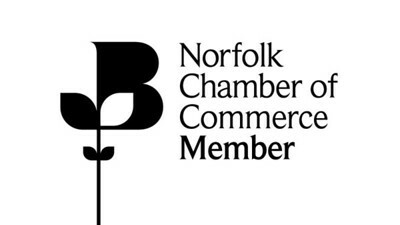 I also work for a number of corporate clients , design and PR agencies and am a member of the Norfolk Chamber of Commerce. If you need to know any more then I'm all ears, please pick up the phone and give me a call - 07789792910 - or drop me an email via the contact form above. Problem with the form or prefer an email address? Thats fine my email is hello@paulharrisonphoto.co.uk or you can find me on Facebook.